Rachel has been passionate about museums from an early age having been brought up in a family that valued culture and regularly visited museums. 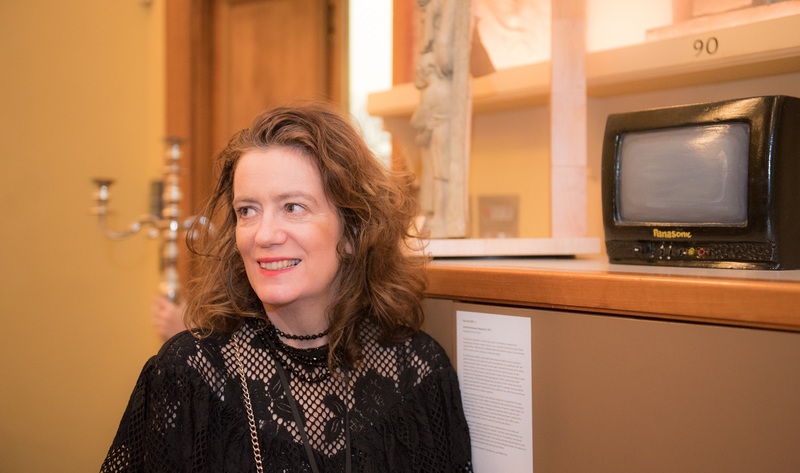 Following her degree in history and art history, she was lucky enough to be part of the first cohort of the MA in Museum Studies at the Courtauld Institute of Art under the guidance of Professor Michael Kauffmann. This fantastic training, along with the opportunity to undertake work experience in a wide range of museums, gave her an excellent starting point for a career as a curator, museum educator and manager of arts and culture. As head of arts in Richmond, Rachel led a £5m transformation of Orleans House Gallery supported by the Heritage Lottery Fund, which prioritised learning through the creation of the award-winning Coach House Education Centre and has been an inspiration for many other museum learning centres. Rachel established a national reputation for inclusion practice and work with young people, including for those studying outside of formal education, which was recognised by the Art Fund Prize in 2009. She is an advocate for the importance of networks and partnerships and good at initiating new developments. 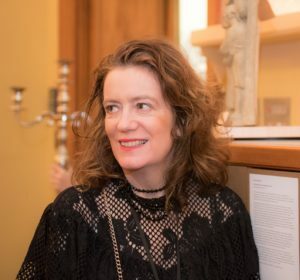 She helped to set up the London Museums Group and the London Culture Forum, was a board member of Engage, and chaired the West London Museums Group encouraging its transition to the West London Heritage Hub. Alongside her current work with GEM, she is the development strategy manager for Rambert School and co-chair of Art & Soul, which is a charity that supports mental and emotional wellbeing through the arts. 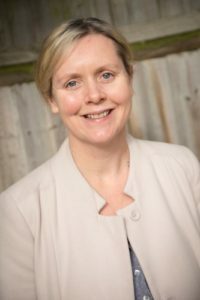 Claire has over 20 years experience of working in business and finance, ten years at the BBC in magazine publishing as a Senior Management Accountant and in more recent years in the education sector as a School Business Manager. 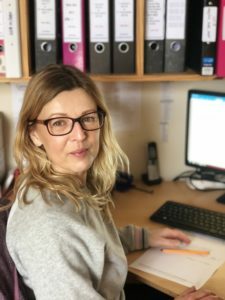 Claire joined GEM in July 2018 and is very excited about getting stuck into her new role. Outside of GEM Claire looks after her two young children and in her spare time enjoys exercising and healthy living. Sara has over 10 years’ experience running the administration and co-ordination of the GEM office. She has a commercial background and previously worked in planning, purchasing and stock control for a major flexible packaging company. She likes the varied role and the opportunities to promote learning through the heritage sector. When she’s not busy running the GEM office, Sara enjoys HIT training and is an avid foodie! Talk to Sara about joining GEM! Holly joined GEM in 2016, after graduating from Leicester University with a MA in Museum Studies. She is passionate about heritage for all, bringing people together to have fun and create opportunities. 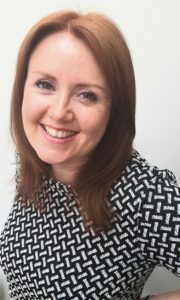 Holly co-ordinated the ACE-funded Learning and Sharing Centre project (December 2016-April 2018) and now manages GEM’s training programmes, area networks and CPD support, as well as delivering our communications. Her spare time is usually spent in yet more museums, but she also enjoys walking, comic books and making her friends sit through old movies. Speak to Holly about GEM’s training programme! Neil is a principal lecturer at the University of East London, working within the Cass School of Education and Communities. He works on postgraduate teacher education programmes, with particular emphasis on learning outside of the classroom and sustainability education. 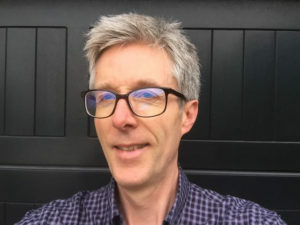 Neil has been the editor of the Journal of Education in Museums for the past three years and is keen to encourage the dissemination of reflections on practice and critical thinking around museum education through supporting writing from a wide range of contributors. Talk to Neil about contributing to the next JEM publication! Eirini is a senior lecturer in early childhood and education studies at the University of East London. She previously worked as an academic, practitioner and manager, informal and non-formal museums for more than 12 years. 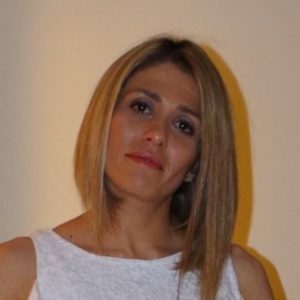 Eirini holds a bachelor’s degree in early childhood education, a master’s in natural science didactics (MSc) and education business administration (MBA), and completed a PhD from the University of Patras, Greece in 2014. Since then, Eirini was a research associate for the Department of Curriculum, Pedagogy & Assessment at the Institute of Education (IOE- UCL). 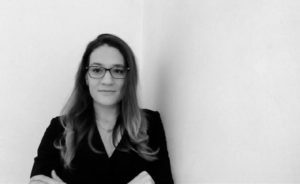 Eirini’s research interests are broadly focused on epistemological and educational aspects of the transformation of scientific knowledge to school science in formal and non-formal educational settings, STEM and inquiry-based learning. Eirini volunteers for the Powell-Cotton Museum and is a member of the Commonwealth Association of Science, Technology & Mathematics Educators (CASTME). CASTME is passionate about furthering STEM-related education in its broadest sense, for all, and supporting those who make it possible. 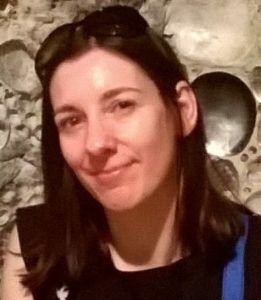 Lauren is a museums professional with experience across Australian and British museum sectors. She is particularly interested in community engagement and heritage learning as ways to open the museum experience up to as many people as possible. She has experience teaching English as a foreign language in government academies in Spain, and has worked as a freelance editor in Australia and Spain since 2015. Read anything interesting about museum education recently? Lauren is eager to share book reviews written by our readers, or take suggestions of books you want us to read for you! Contact Lauren. Pete has over 20 years experience in the museum sector, interpreting science, nature, art, history and human cultures for a wide range of audiences through learning activities, outreach, exhibition making and gallery development. He has worked in museums, art galleries, historic houses and aquariums, with collections as varied as steam engines and stingrays. In 2015, following eight years in senior management, Pete became an independent museums consultant, specialising in access, learning and interpretation (petebrbrown.co.uk). 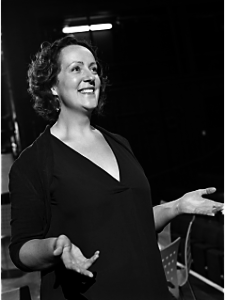 Kiz is a theatre director who specialises in designing people-focused, practical training using approaches from the creative industries. 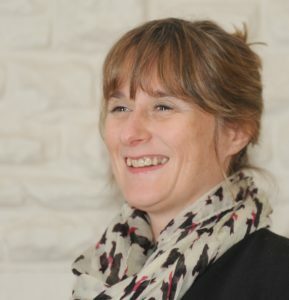 She is highly motivated by supporting others in their development, with 20 years’ of varied experience, which includes work for Royal Shakespeare Company, Sage Gateshead, with schools and clients including Virgin Money, Bond Dickinson and Northumbria Water. She is the founding artistic director (CEO) of Mortal Fools and is based in Northumberland. Jane has over 20 years’ experience in heritage across national and regional organisations. In 2011, she established Heritage Learning, a self-funded organisation delivering learning experiences for schools. Through her consultancy she focuses on strategic & business planning, change management and creative learning experiences. As a course director for GEM Jane shares her passion for making museum learning sustainable, supporting course participants to explore the options and map their own journey to successful fundraising and income generation. 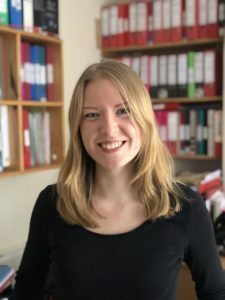 Laura is the director for the GEM intermediate course: Health and Wellbeing and manages the National Alliance for Museums, Health and Wellbeing. She enjoys working with museum staff in both roles to encourage wider sharing of this provision, exploring how to address challenges and identifying other beneficial opportunities to get involved with this key agenda. She has been working in the sector for over 15 years in learning roles working with a range of audiences. Sarah is a creative coach with over 20 years’ experience in heritage interpretation, which she shares as the course director for Heritage Interpretation. She has worked in consultancy, on projects large and small, and in community heritage and loves to use that experience to help coach, mentor and train others in the sector. Outside of heritage, Sarah is “mum” to two miniature Schnauzers, and keeps her life in balance with yoga, meditation and Zumba. 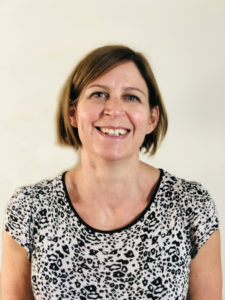 Helen has been working in the arts and cultural sector for over 20 years, with a focus on developing audiences through creative learning experiences. In her roles at the BFI for film education, designer makers at Hidden Art, media industries at Space Studios and museum and gallery heritage collections at UCL, she is enthused by the potential to make a difference and offer relevance for people from all communities and backgrounds. Nick is a former director and chief executive of many prestigious museums, including Eureka! The National Children’s Museum, National Railway Museum, York, and the Museum of East Anglian Life. Nick is now the managing director of Nick Winterbotham Associates, delivering high quality consultation and training on leadership, heritage learning and team development, amongst other subjects.